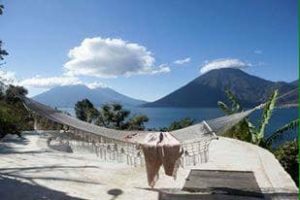 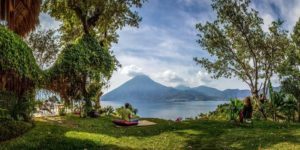 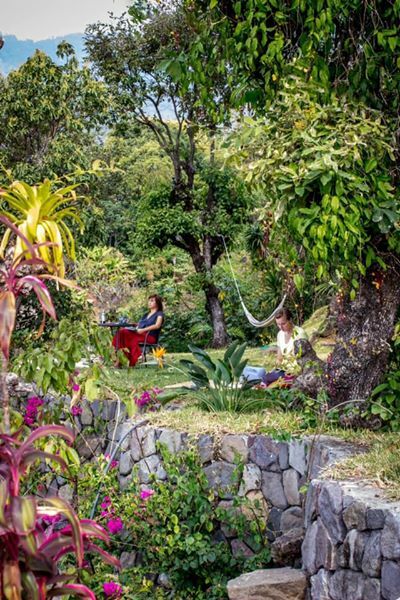 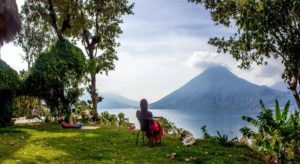 Fidelity Realty » Mountain Villa for SALE in Spiritual Mecca- San Marcos La Laguna, Lake Atitlán. 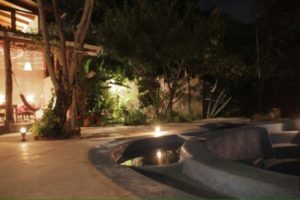 Added: April 5th, 2019	Contact Us regarding this listing. 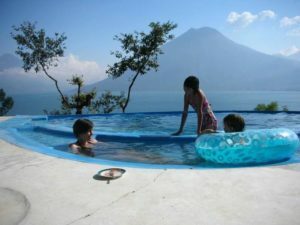 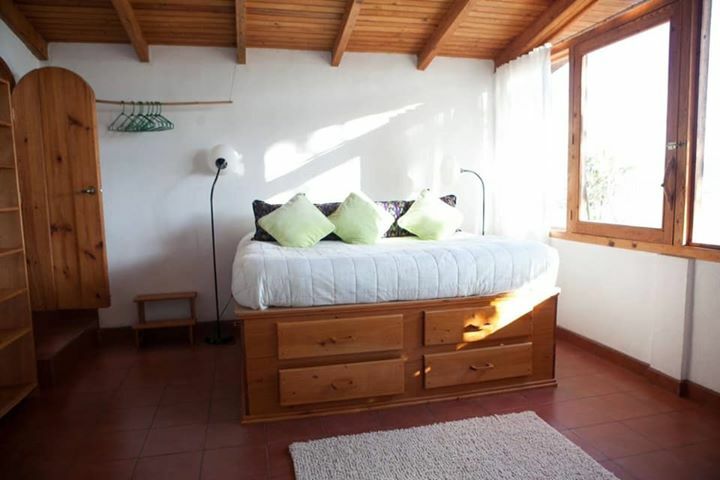 Mountain Villa for SALE in San Marcos, Atitlan. 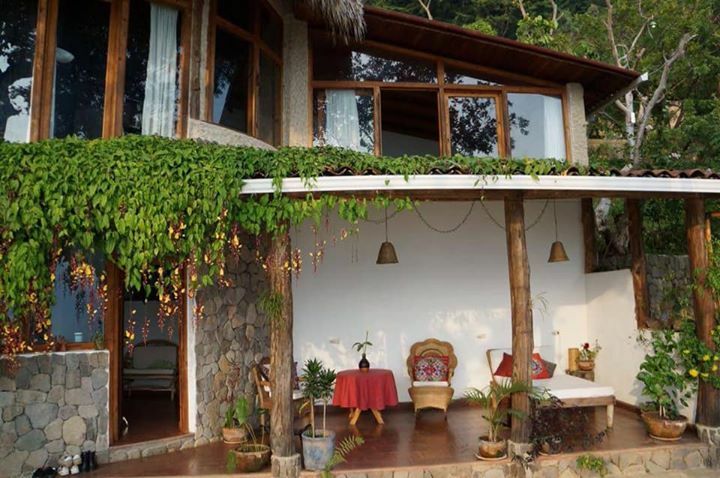 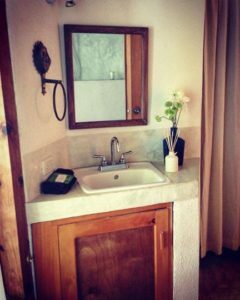 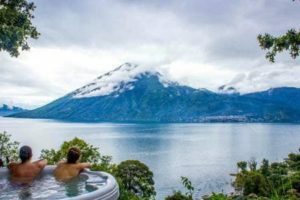 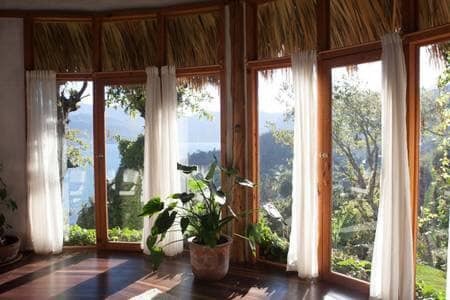 Eco-Villa on a Mountain hill with stunning views, jacuzzi, and pool area is for sale in San Marcos La Laguna, Lake Atitlán. 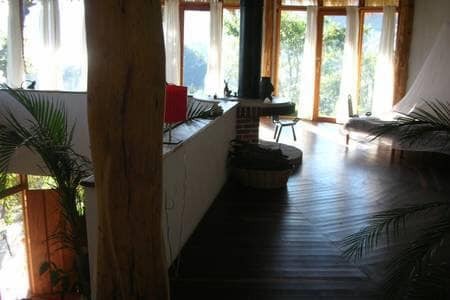 The house is 2691 sqft. 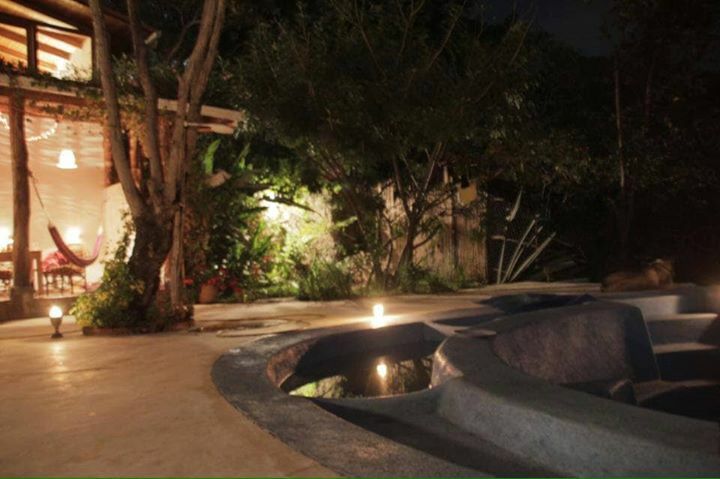 and has approx 1.5 acres of lush land around it. 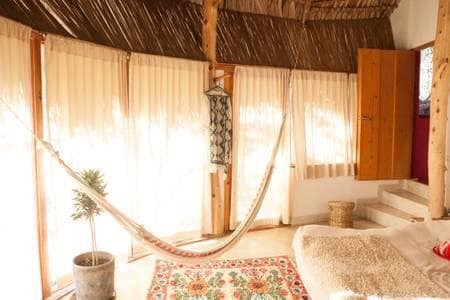 It’s a 15 min. walk from the town center. 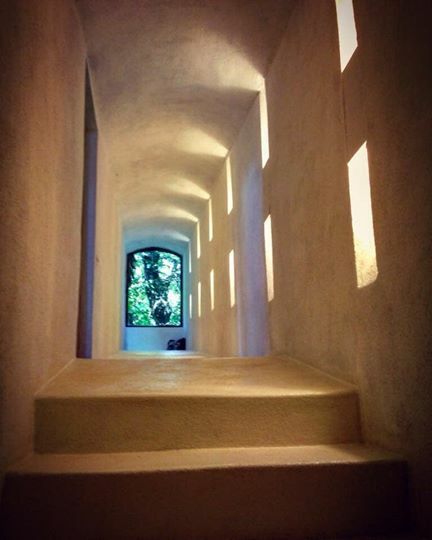 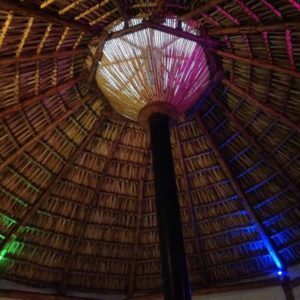 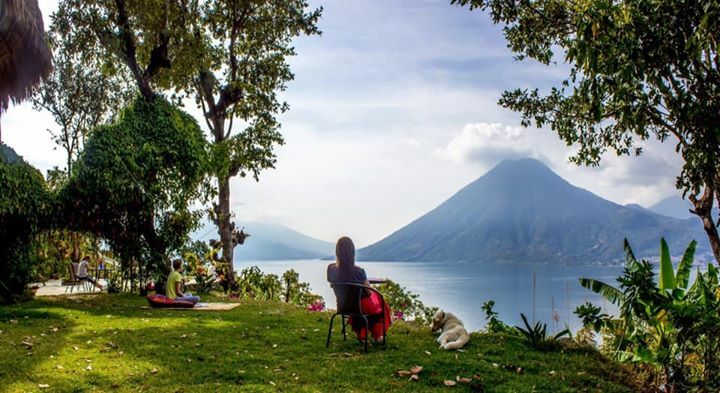 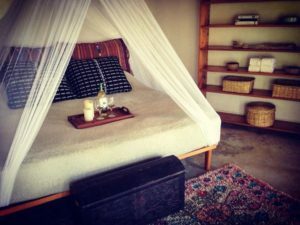 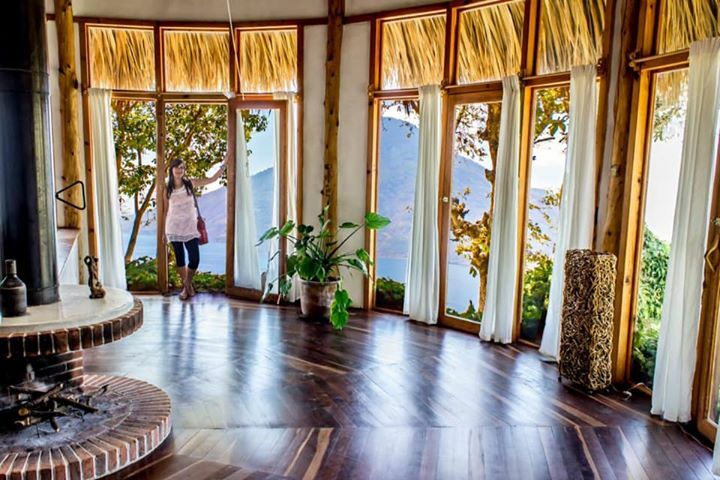 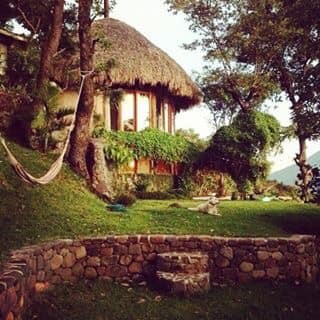 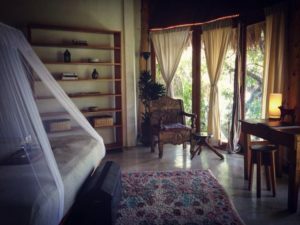 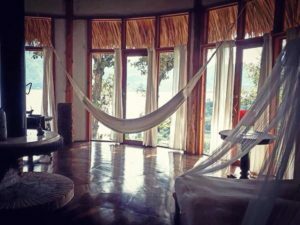 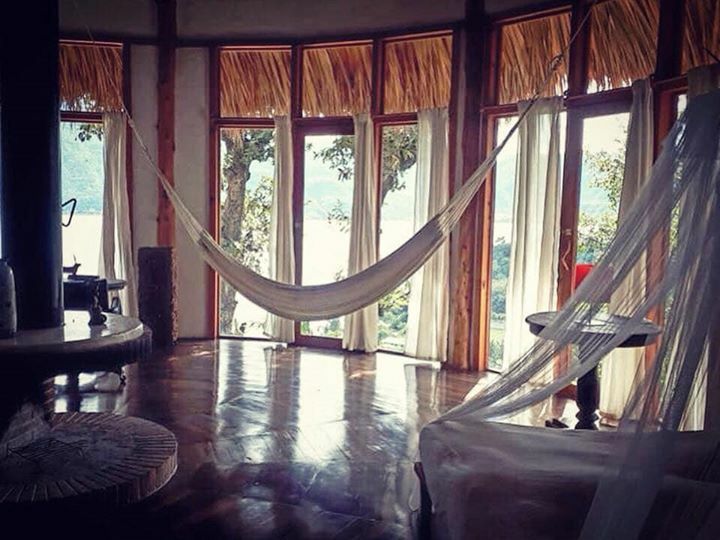 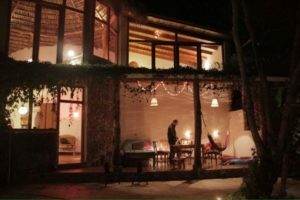 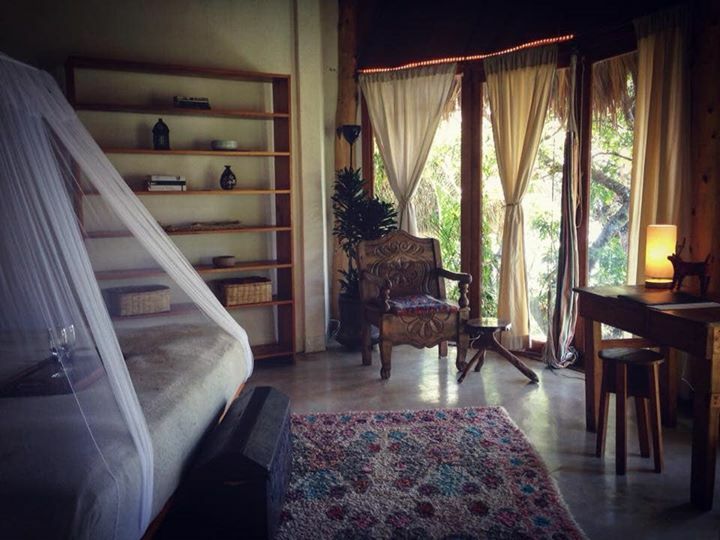 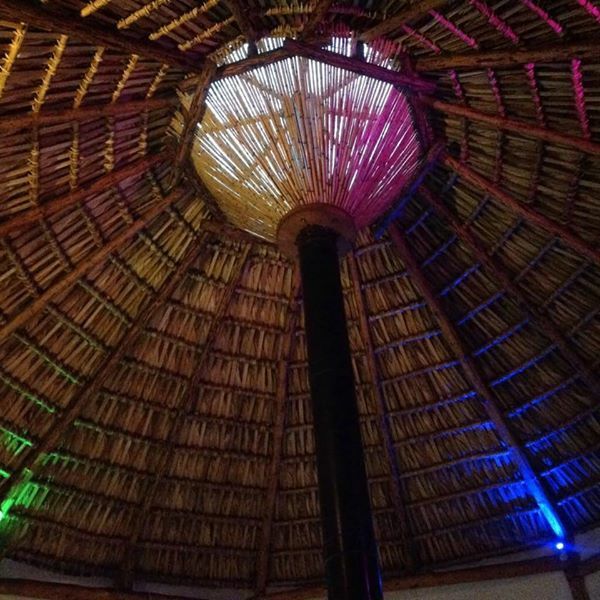 It’s a great spot for development of eco or yoga retreat or hotel – like “Earth Lodge” in Antigua, Guatemala https://www.earthlodgeguatemala.com/. There is plenty of extra land to expand on – if you so desire. 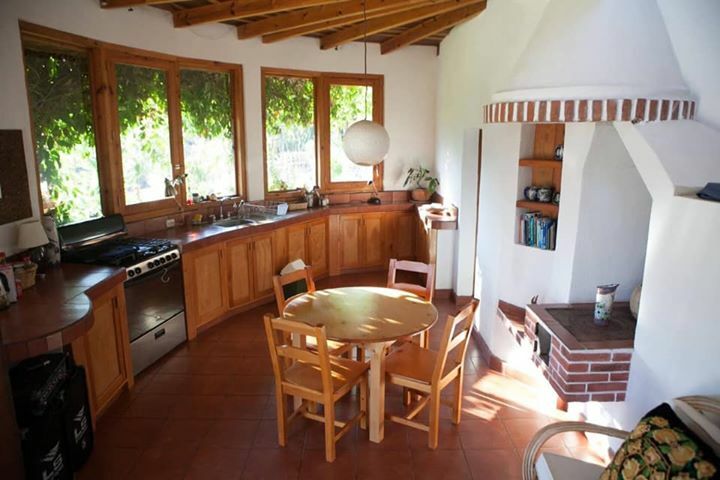 It’s a two-story house with an extra Casita with kitchenette on the property: In total 3 bedrooms, 3 bathrooms. 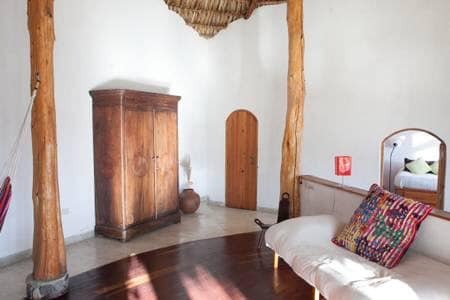 The main house has a big living space with high ceilings, palapa roof, and indoor fireplace – there is a big kitchen, and a large outdoor covered terrace, a white hallway, washing machine, Security alarm system with remote controllers, hot water in all taps, solar panels, and wi-fi. 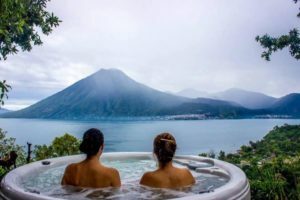 There is a Hydrotherapy Sundance Denali jacuzzi in the garden suitable for 4 people – imported from the US (low-Energy consuming, very easy to maintain, with a UV-filter for crystal clear water). 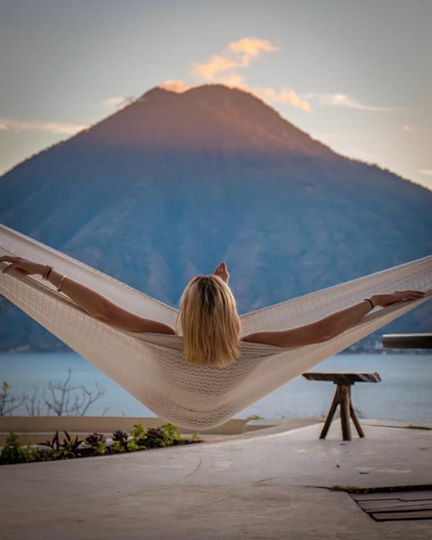 The house has an extraordinary feeling of freedom to it – a feeling of being on top of the world while overlooking the valley, the volcanoes and the lake. 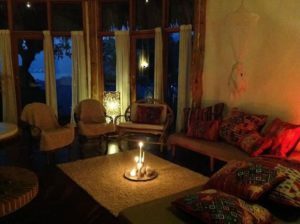 You are away from the hustle and bustle of the town, and at the same time, if you wish to socialize, you are only a 15 min. 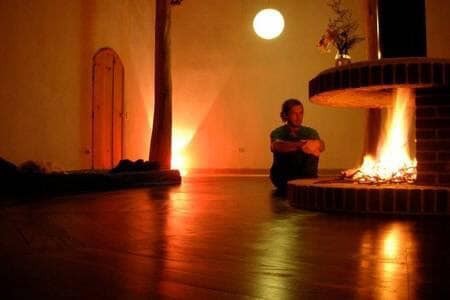 walk away from the center. There are lots of fruit trees, coffee plants and flowers on the land around the house. There is a 5-8 minute steep staircase leading up to the house through the forest, so it’s not suitable for people with walking disabilities. 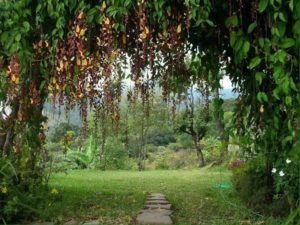 Your nearest neighbor is a Tai Chi Temple which has a beautiful garden surrounding it. The property is already an established Airbnb income producing business. 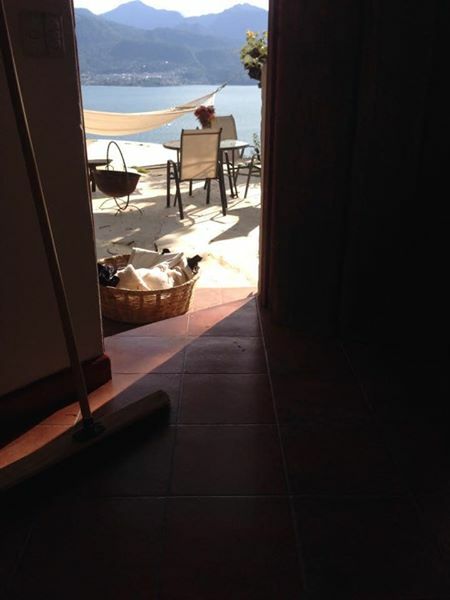 The owner will help you take over the business.